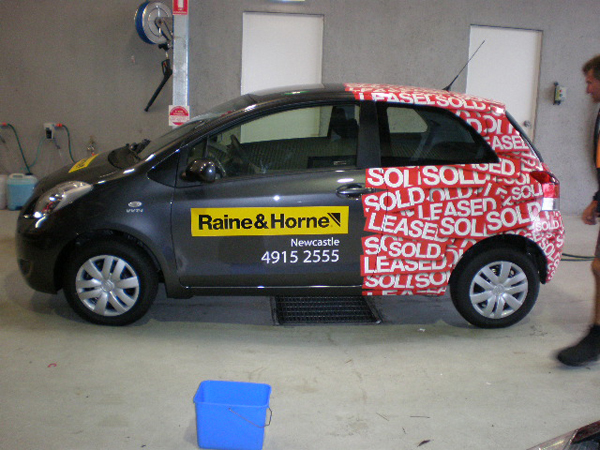 Get a Fast Vehicle Signage Quote! Call 1300 668 180 now! 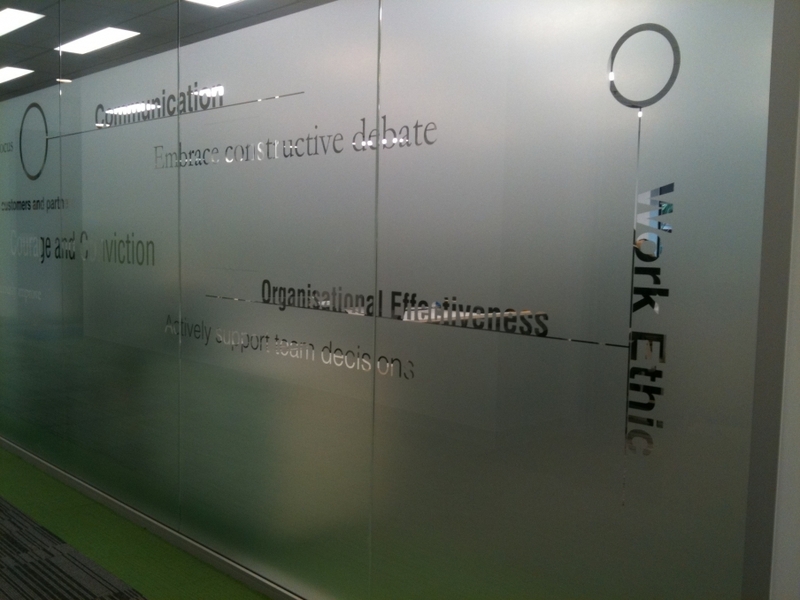 Looking for an innovative and effective way of promoting your business? Don't pay excessive amounts of money for advertising space which may never get noticed. Instead, make your vehicle do the work for you. Give Signature Tinting and Signs a call, and have your vehicle turned into your very own, rolling billboard. 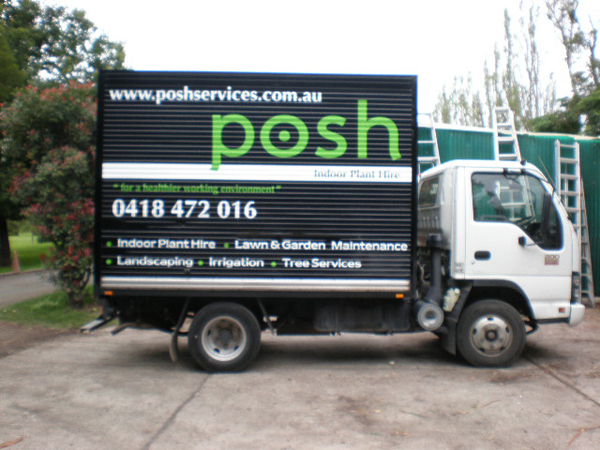 Vehicle signage has been proven to be a most effective means of attractively announcing your business, increasing sales and brand awareness. People are constantly bombarded with advertisements daily. As a result, reactions to conventional forms of advertising are not as lucrative as they once proved to be. Capture your audience when they are bored, and in fact looking for something to grab their attention. At a set of traffic lights for example, or in a car park, waiting for a spot. Because our team specially trained and equipped to do entire vehicle wraps, your entire vehicle becomes a canvass on which you can promote your business, meaning that your advertisement will always be in view, regardless of where your audience happens to be. No matter what size or shape your vehicle happens to be, our friendly team at Signature Tinting and Signs is able to cater to your needs to make your vision come to life. The creation and application of a highly effective, eye-catching design which our team can apply in such a way, as to make efficient use of all your vehicles surfaces. You won't have to waste any valuable advertising space. Due to the latest technological developments, Signature Tinting and Signs are able to cover most of your windows if you desire, still allowing the driver to see out. Your car, truck, van or entire fleet of vehicles can be promoting your business not just in the day time but also at night. At Signature Tinting and Signs, we offer a very large variety of high quality films for vehicle signage, including a range of reflective films which will make for attention grabbing advertisements, even when it's dark outside. Signature Tinting and Signs provides only the highest quality films for applications to vehicles which are warranted for up to five years. 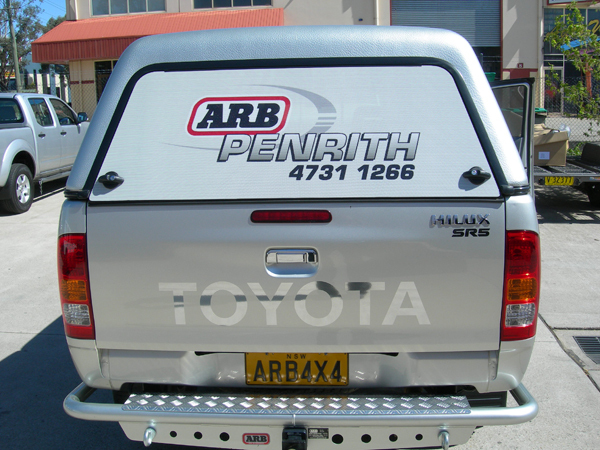 Vehicle Signage mobilises your message and promotes your brand, taking your message straight to the consumer, even when you're not in your car. Signature Tinting and Signs will design and measure your signage or wrap to fit your vehicle perfectly, whilst meeting your style requirements, whether you're going for subtle and sophisticated or dramatically eye-catching. Why stop at cars, trucks and vans? If you are a boat owner, boat dealer, marina owner or charter captain, think outside the box, and have Signature Tinting and Signs fulfil your graphics and signage needs. From registration numbers, lettering and logos to other custom graphic designs, we are able to provide you with the quality, full colour digital graphics you require. The team at Signature Tinting and Signs will provide you with friendly service whilst offering the highest quality products. We can collaborate with you, ensuring the best possible results by taking your vehicles signage ideas from concept to completion.